"Working on recent detainment of italian neofascist group leader, Simone Di Stefano. The article should be published on Tuesday. 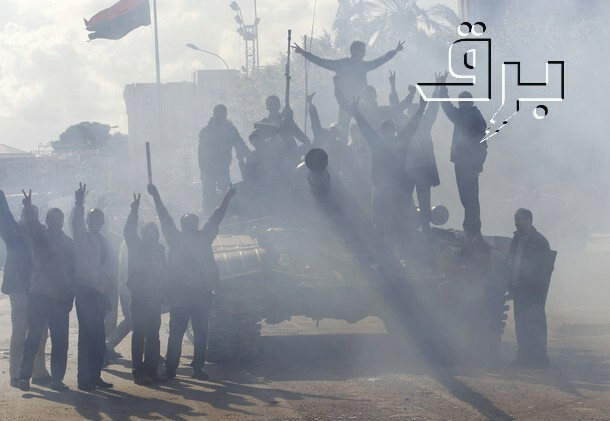 Stay alive"
"Working on a document on militias in Libya. See you soon and stay alive." "Working on the recent message sent by Al Shabaab members on Birmingham as preferred ground of recruitment. With a - curious but honest - look to Muslim world and British behavior regarding Muslim people." "My friends, I wanted to treat an important case concerning Birmingham and the IRA, tomorrow, but it will not be possible. However, you will read about it ASAP. See you later, and stay alive."